How will the midterm elections affect small business owners and entrepreneurs? 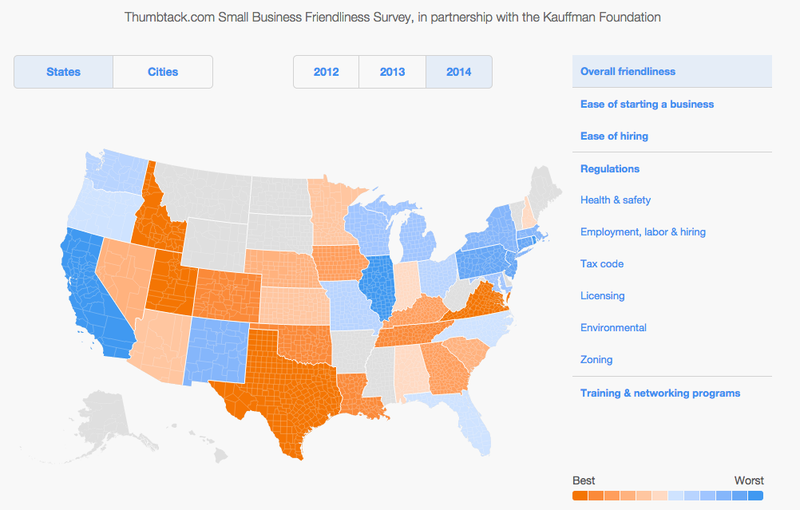 United States Small Business Friendliness Survey conducted in partnership with the Kauffman Foundation. While the 2016 presidential elections will define some of the key areas in which small businesses will see the biggest impact, today’s midterm elections go part way to setting the stage for compromise. 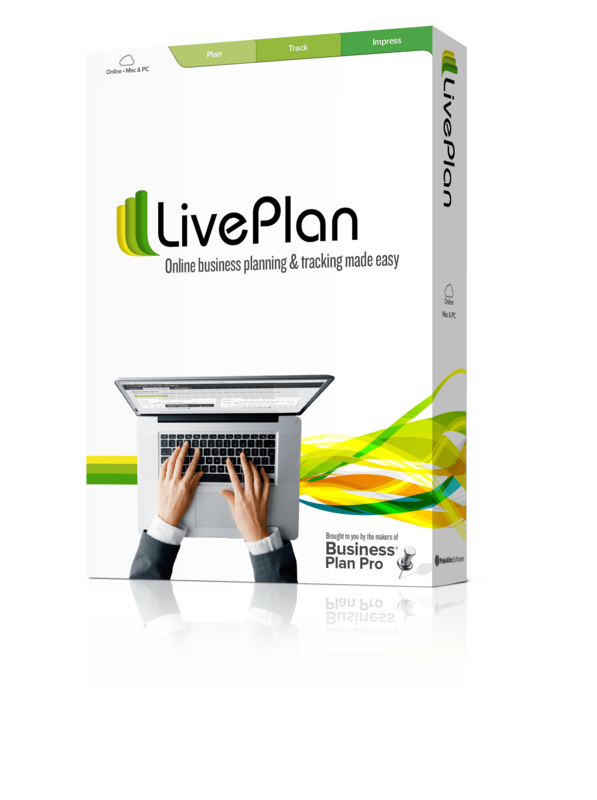 You’ll want to keep your eye on the outcome as it may have an impact on the business decisions you make in the near future, and of course on what you can expect to be on the table come 2016. To help you figure out what you should be paying attention to, we’ve elaborated on some of the main issues that stand to affect entrepreneurs and business owners alike. According to a number of policy analysts, interviewed by Inc. Magazine staff writer Jeremy Quittner, the top 5 issues that could have a big impact on small businesses across the U.S., include: immigration reform, tax reform, another government shutdown, a sequester, and a default on the national debt. Of course, these aren’t the only contentious issues up for debate. 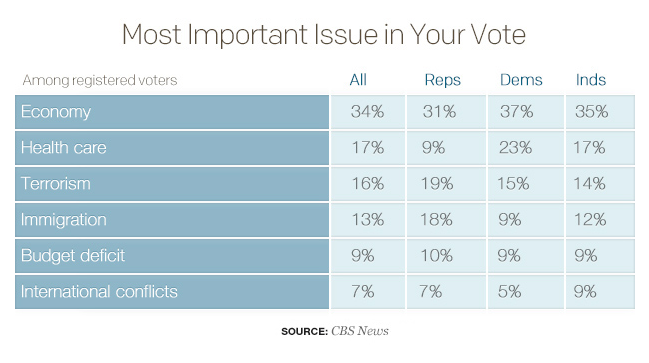 According to a telephone poll conducted on behalf of CBS News and the New York Times, the most important issues for voters include more than the economy—healthcare and terrorism are in there too. 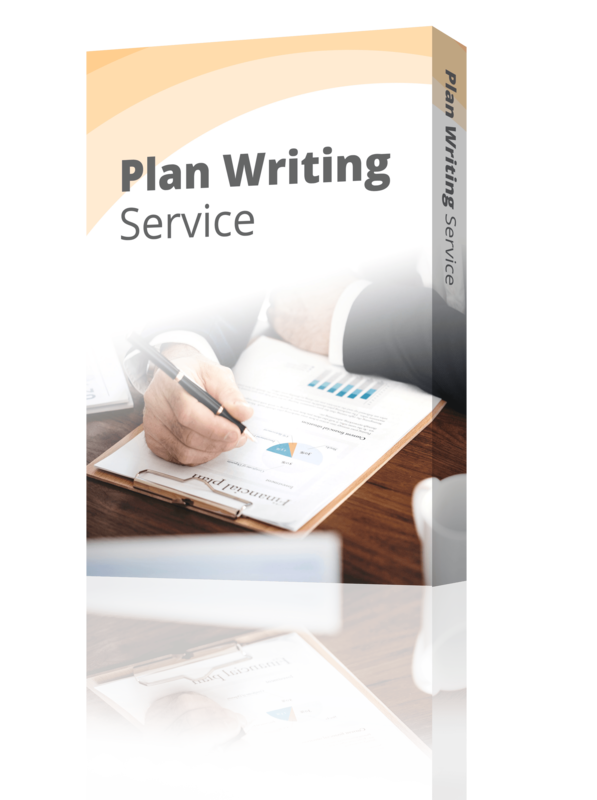 You can read more about healthcare and terrorism if you are interested in these issues and how they will affect your business, but we have decided primarily to cover those relating to the economy. Although there appears to be bipartisan support for immigration reform, Robert Shapiro, former economic advisor to President Clinton, believes we shouldn’t expect too much movement on this issue, primarily because the Republicans are too split to come to an agreement. That said, given that a huge portion of voters are Hispanic—a group that historically does not poll well for Republicans—they may be forced to tackle the issue. Making this an even more likely possibility, on Sunday November 2, former GOP presidential candidate Mitt Romney, said that immigration reform would be a top priority for Republicans if they took control of the Senate. Without immigration reform, there may be labor shortages in sectors like agriculture, technology, and various other fields. Ideally, with reform, the Senate will make more visas available for employment-based immigration and simplify the H-1B (skilled workers) hiring process for small business owners, allowing them to expand and hire the talent that typically only companies like Google and other large corporations can afford. While both parties agree that the corporate tax code needs reform, how this reform should be executed is a matter they certainly don’t appear to agree on. In July 2013 when President Obama proposed lowering federal corporate tax from 35% to 28% and 25% for manufacturing companies, Republicans rapidly shot the proposal down by saying that it did not address the 39.6% individual tax rate and that the proposal actually included a “tax hike”—a reference to the part of the “compromise” that proposed a tax on foreign earnings, which would be used as a tool against the use of tax havens and corporate tax evasion. Regardless of who takes charge of the Senate, this is sure to be a topic you’re going to hear a lot on. Another big tax issue up for debate and led by Senate Majority Leader Harry Reid (D-NV), is internet sales tax, or the Marketplace Fairness Act (MFA). This legislation, known colloquially as the Amazon Tax, if passed, will allow state governments to collect sales tax revenue from online retailers located outside their borders. While the legislation is primarily opposed by Republicans, many Democrats oppose it too. Regardless of who makes the final call, if the MFA or legislation like it is passed, online small business owners will have to start paying sales taxes that didn’t previously exist for them and as a result, will probably look to raising the price of online products, something that isn’t particularly good for business and consumer alike. While budget cuts have helped the economy heal, rolling back on the curtailed spending could have positive impacts for businesses that rely on federal contracts, and for the local economies where those businesses are located. The reality is, given the skirmishes we saw last year surrounding food stamp benefits, we’re far more likely to see more cutbacks. Not a good sign for small businesses who need consumers to spend. It’s no secret that a government shutdown is bad for business—across the board—with economists predicting that a two-week shutdown could reduce U.S. economic growth by 0.4% in the fourth quarter of this year. If this does happen, many businesses could be forced to lay off employees and freeze hiring. Having to delay transportation and energy projects that create jobs, due to federal and environmental permitting being halted. An impact on trade due to import and export licenses and applications being put on hold. Holds put on federal loans to small businesses, homeowners, and families in rural communities. The disruption of private sector lending to small businesses and individuals because banks and lenders can’t access government income and Social Security Number verification services. Travel and tourism impacted because national parks and monuments shut down, ultimately harming surrounding local economies. While we may not be able to stop a government shutdown individually, it’s worth knowing the impact it could have on your business. Hopefully though, given last year’s shutdown which did little to endear the public to those responsible, we won’t see a repeat. While we are unlikely to see another government shutdown, the fear that one could happen is still there. Naturally, this doesn’t bode well when it comes to lowering the substantial U.S. national debt, and of course, the cost to the economy—the 2013 shutdown cost $2 billion in terms of lost productivity thanks to employees who were unable to work as various programs were halted. According to Robert Shapiro, former economic advisor to President Clinton, if Republicans ever did force a shutdown again, they would surely lose the majority in both houses. Have we missed anything you believe will have a big impact on small businesses and ultimately the U.S. economy?